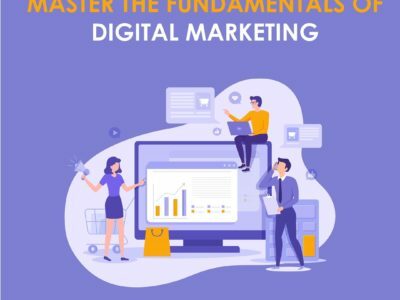 This fundamental crash-course is aimed at providing a definitive overview of the marketing function in the traditional and digital realms. The concept of building business strategies and marketing plans are explored from competitive intelligence and market research-oriented perspective. 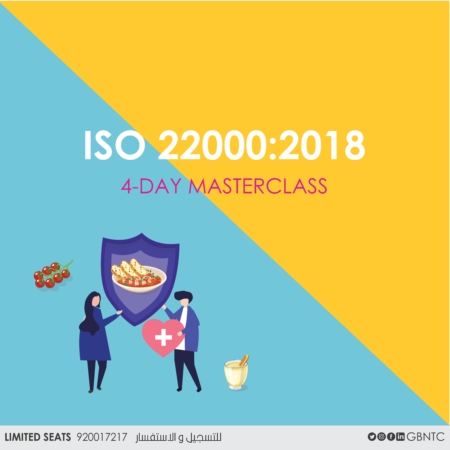 The class is designed to help professionals in understanding, planning, and execute comprehensive digital strategies across different channels of the internet. Real-life case studies are used to illustrate the importance of search engines in attracting new business from paid and unpaid advertising sources. The 5-day program provides insights into brand loyalty and relationship building through the use of offline and online communications. Also, the essentials of modern content development, blogging, and email marketing are discussed from a marketing automation orientation. The workshop includes an exploration of the futuristic concepts of corporate e-reputation management and measurement. We take a deep dive into the concept of using different social media networks, programmatic advertising, social listening, sentiment analysis, conversion optimization, and web analytics are also addressed briefly. The workshop concludes with a discussion on the principles of planning and managing marketing campaigns in collaboration with other supporting agencies. Learn to create strategic marketing plans from scratch. Explore the scope and unique characteristics of the Digital Marketing function. Build and resonate brands across offline and online channels. Take a deep dive into the futuristic concepts of corporate reputation.  Learn the principles of planning and managing marketing campaigns. Attract sales leads from organic and paid traffic from Google and other search engines. The essentials of modern content development, blogging, and email marketing. Discover the tools and techniques required to excel as a social media marketer. An overview of the scope and function of marketing. 8Ps, PESTLE Analysis, SWOT Analysis, Porter’s Five Force Model, and Blue Ocean Canvas. Market Segmentation, Targeting, Differentiation, Positioning, and Market Research. Familiarize with important issues in brand building and managing IMC strategies. Understand and navigate the new online marketing landscape. A quick view into the world of CMS (WordPress) based web development. Discover the way to the top of Google search engine results page rankings. Discussion on the scope of email and content marketing, and marketing automation. Familiarize with the business use of Facebook, Twitter, Instagram, Snapchat, and more. Explore digital marketing performance analysis software and conversion optimization. Discussion on the concept and scope of reputation management.